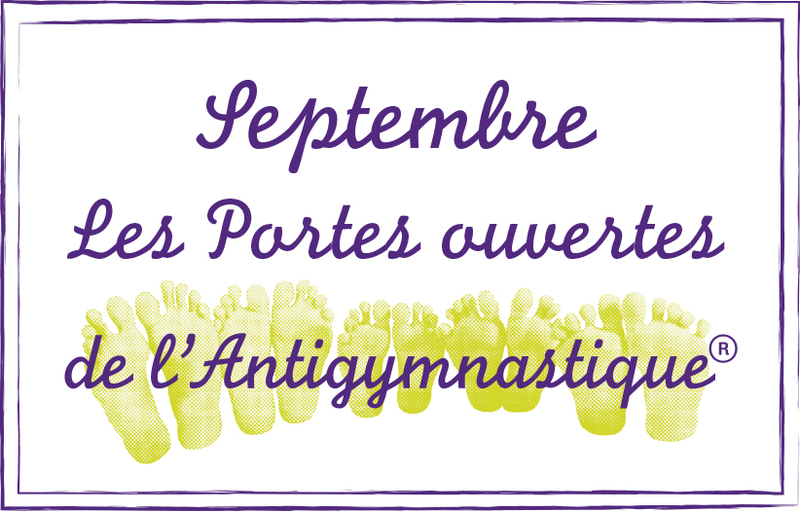 Les praticiens certifiés Antigymnastique® vous accueillent gratuitement pour des journées de portes ouvertes dans leurs salles. Open House & discovery classes. Discover and practice Antigym for free. Get ready for the fall! 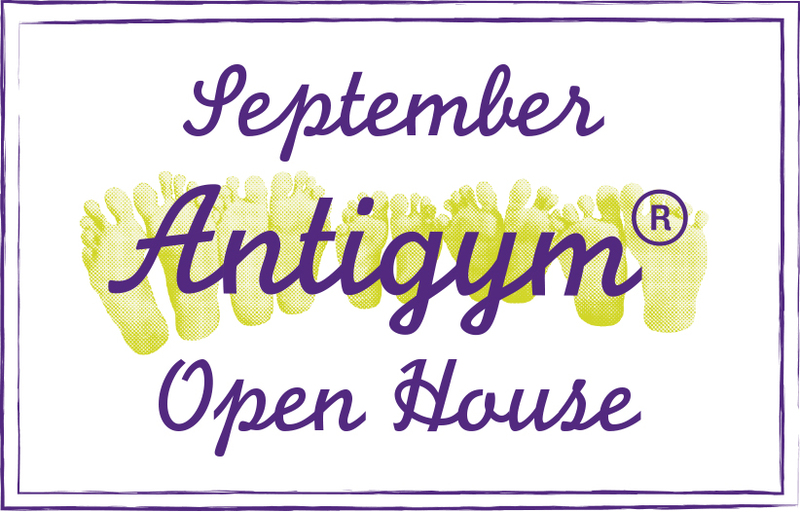 This free introductory workshop is designed for anyone who wants to experience Antigym® and its powerful effects on posture, flexibility, and tension release. Why not prepare for fall by energizing, awakening and relaxing your body? Space is limited. Please contact Susan Barratt to register and for more information. 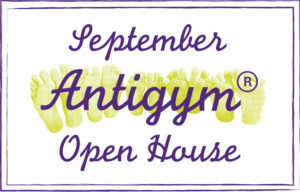 Antigym® is a self-healing bodywork method developed by French physiotherapist Thérèse Bertherat in the 1970’s. The method was initially described by Thérèse Bertherat in The Body Has Its Reasons, a book that became an international bestseller. 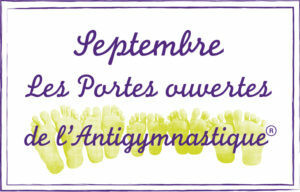 Antigym® classes are taught in Europe, Canada, the USA and South America by instructors certified by Thérèse Bertherat.